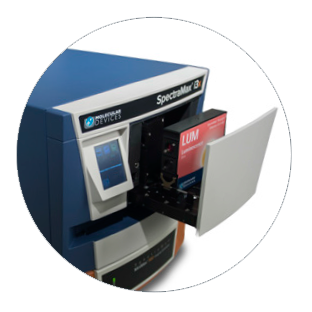 For a limited time get either one FREE detection module or a HALF PRICE MiniMax Imaging Cytometer when you purchase the SpectraMax® i3x Multi-Mode Microplate Reader. Please complete the form below to start talking with an expert from Molecular Devices. It won’t cost you anything to find out if this offer is for you. Expand your detection capabilities with modules for AlphaScreen, Time-Resolved Fluorescence, HTRF, fast kinetics with injectors, western blot detection, and more. Simply open the drawer and insert the module you want! 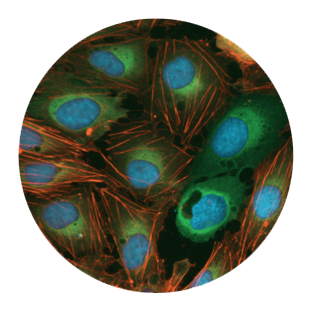 The SpectraMax MiniMax 300 Imaging Cytometer (pictured right, orange) gives you a front-row view of the phenotypic changes that accompany cytotoxicity, cell proliferation, and protein expression. The SpectraMax i3x offers all the techniques you need to explore cell pathways in a single, future-ready system. Get spectral-based absorbance, fluorescence, and luminescence as standard, then simply add additional modules for other detection modes that your lab needs—either now or in future. 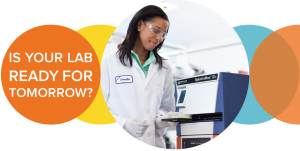 With projects constantly evolving, and budgets tightening, how do you ensure that your lab can keep up with the demands of tomorrow? 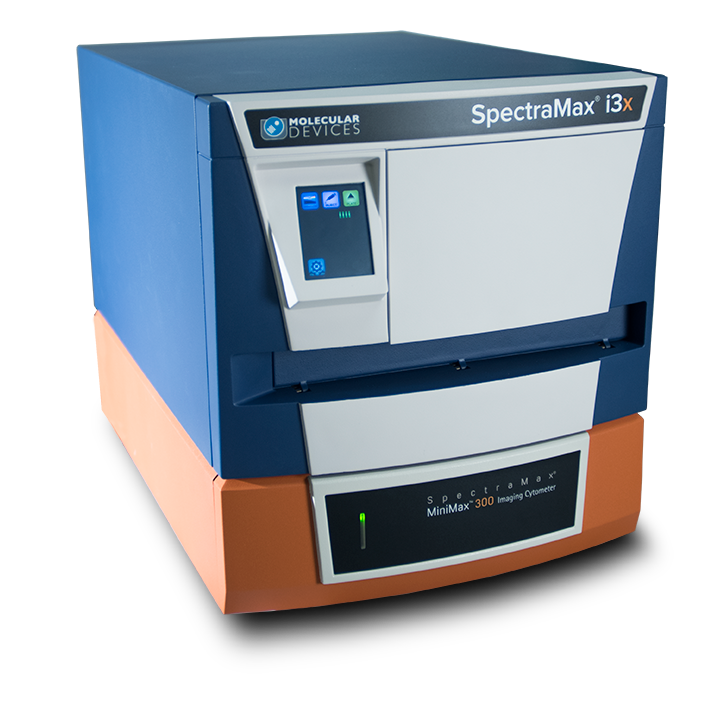 With the SpectraMax i3x, a wide variety of user-upgradeable detection modules means you can purchase what you need today and add novel detection capabilities as needed – without the need for service engineers or costly system downtime. From basic absorbance, fluorescence and luminescence read modes, to western blot, cell imaging, fast kinetics assays and much more, you’ll get the peace-of-mind that wherever your research takes you tomorrow, you’ll be ready. For a limited time, purchase the SpectraMax® i3x Multi-Mode Microplate Reader and get either a half price MiniMax 300 imaging cytometer OR one FREE detection module*. You Do Bio is a Nordic laboratory supplier, established in 2008. We provide many specialized laboratory tools to research labs in universities, hospitals, public laboratories and commercial labs. 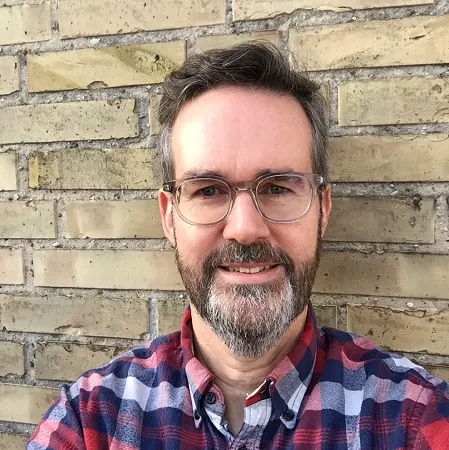 The founder of You Do Bio, Peter Roberts, has a PhD in biochemistry and has over 18 years experience of serving the needs of researchers. He has experience with major life science companies, including Agilent, Invitrogen (now ThermoFisher), Exiqon (now Qiagen), IDT, Horizon Discovery, and more. As a Molecular Devices Channel Partner, You Do Bio is happy to offer exclusive offers to researchers based in Denmark and Sweden. Don’t miss out. Sign up and register your interest before this offer expires. We're ready to hear from you. Let You Do Bio support your research needs.